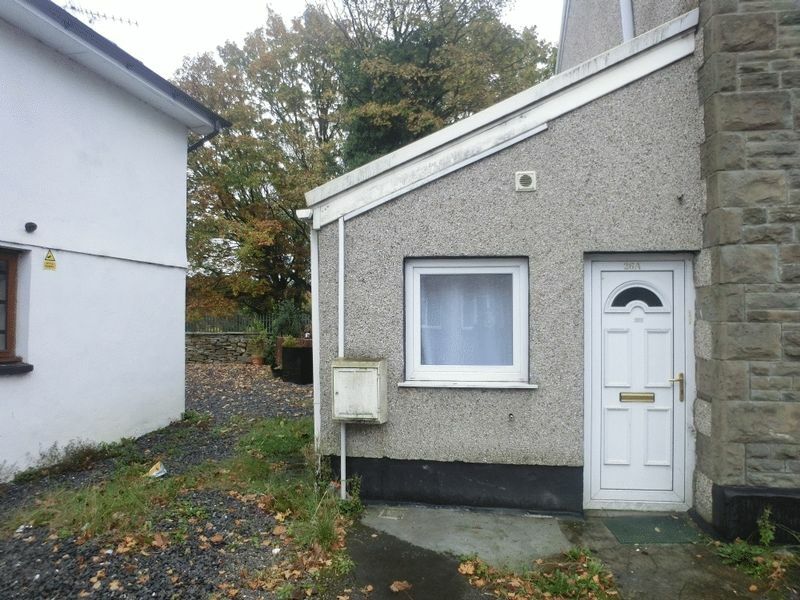 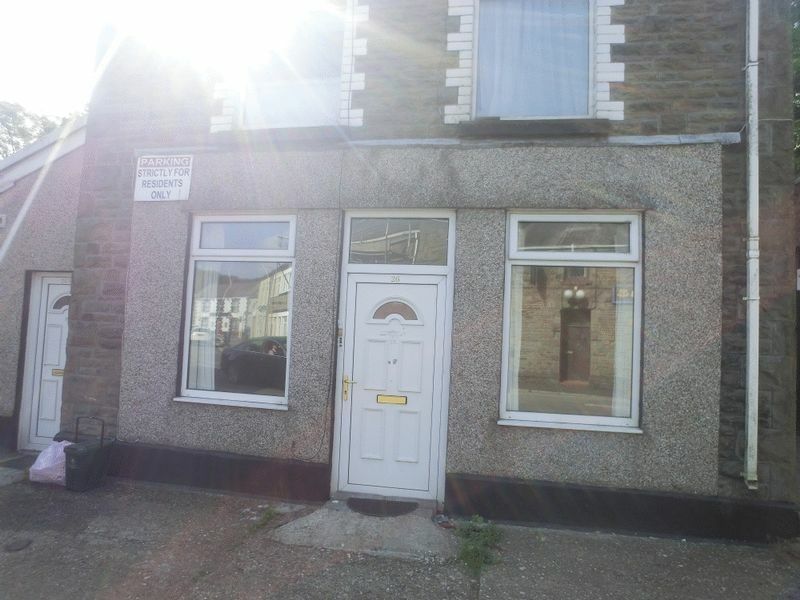 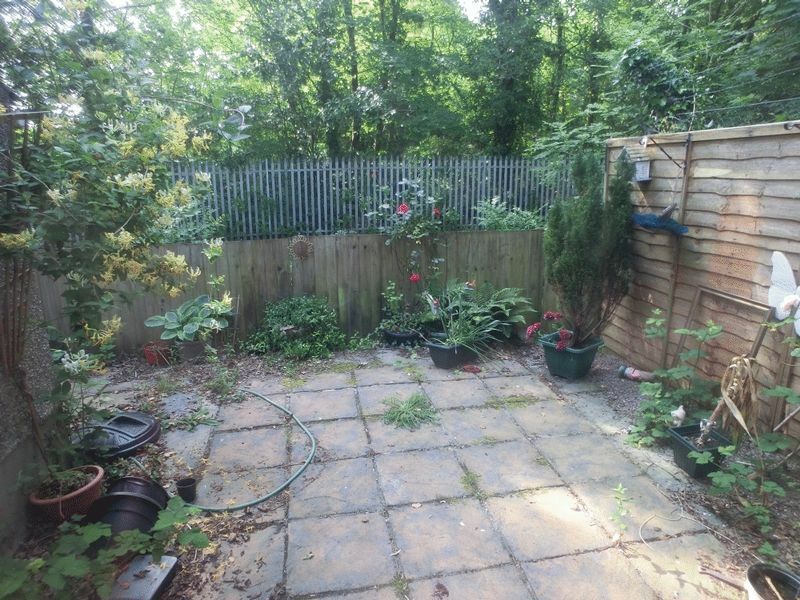 Perfect Pads are pleased to offer for sale this 3 bedroom property located in the village of Clydach. 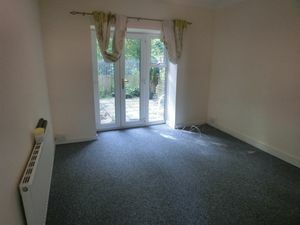 Close to M4@J45 and local shops and primary schools. 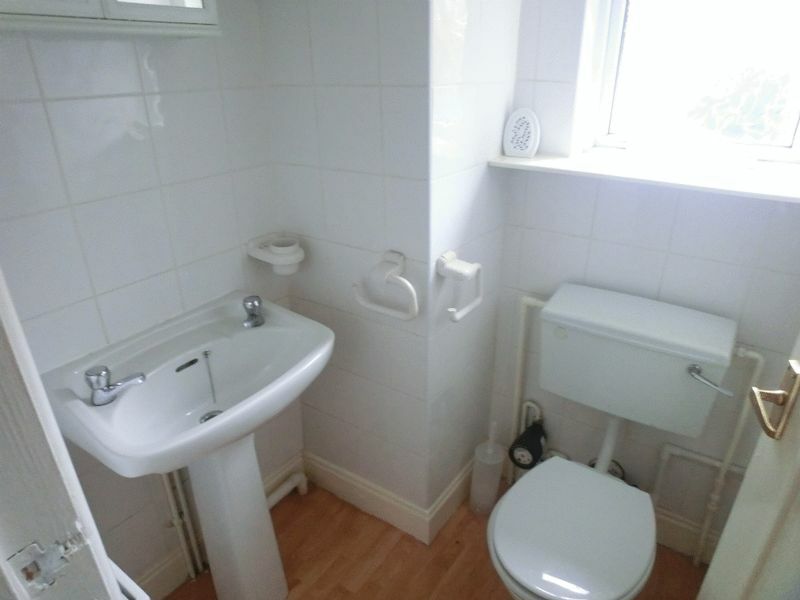 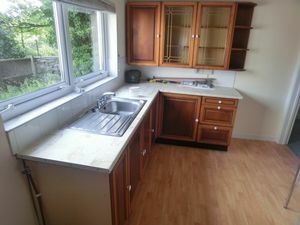 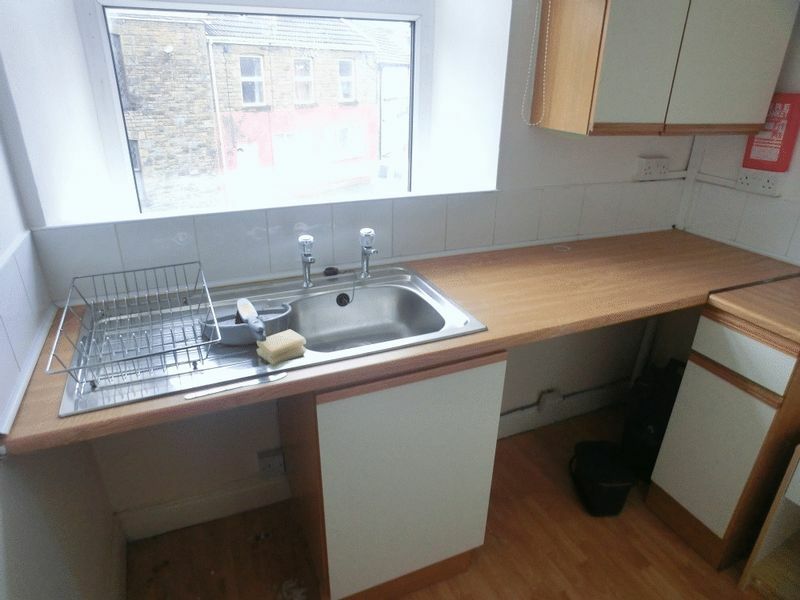 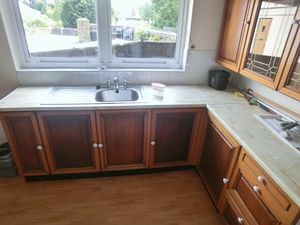 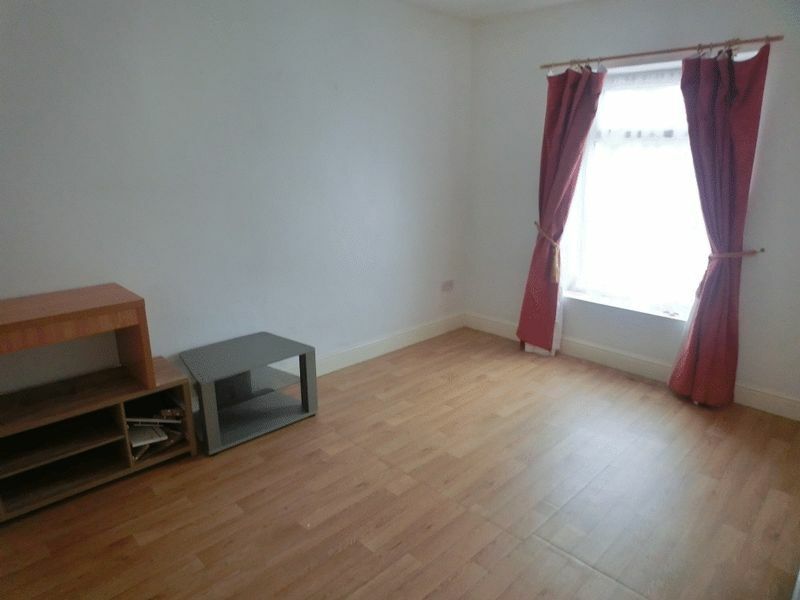 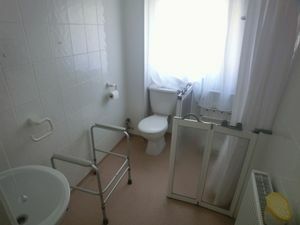 The property is currently split into 2 separate self contained flats. 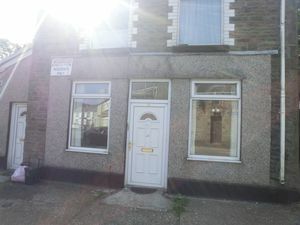 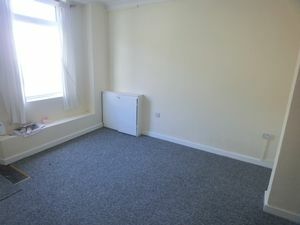 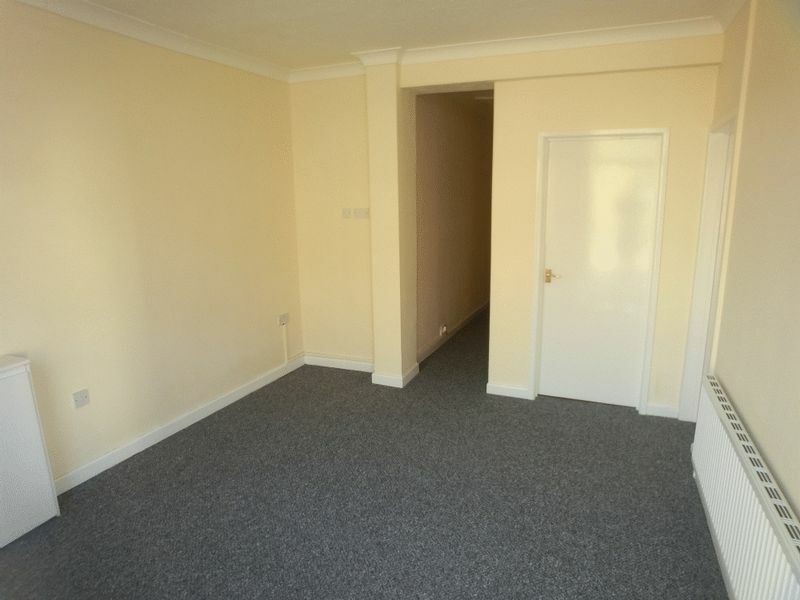 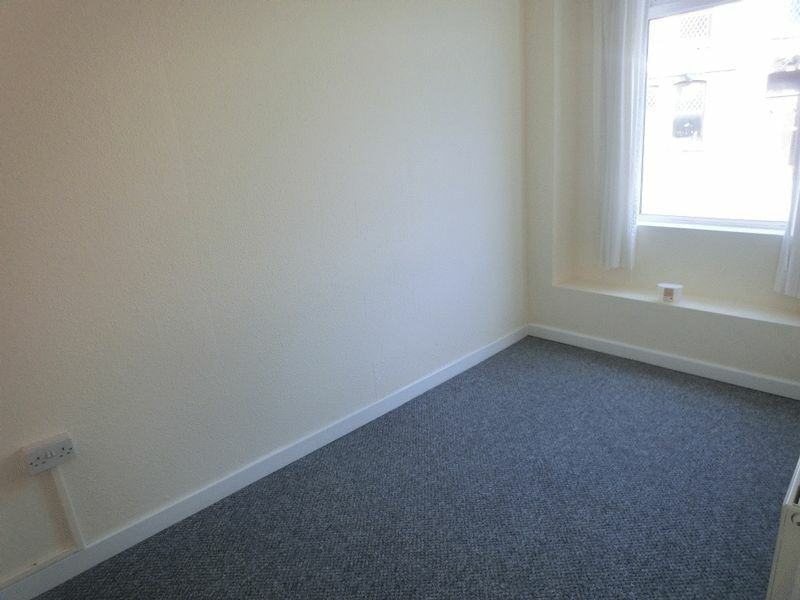 The ground floor flat briefly comprises of lounge, 2 double bedrooms, shower room,kitchen and utility room. 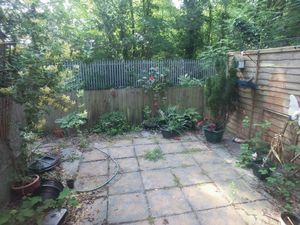 There is off road parking and a small enclosed garden. Located on the first floor, is a 1 bedroom flat, comprising of lounge, 1 double bedroom , kitchen and bathroom .